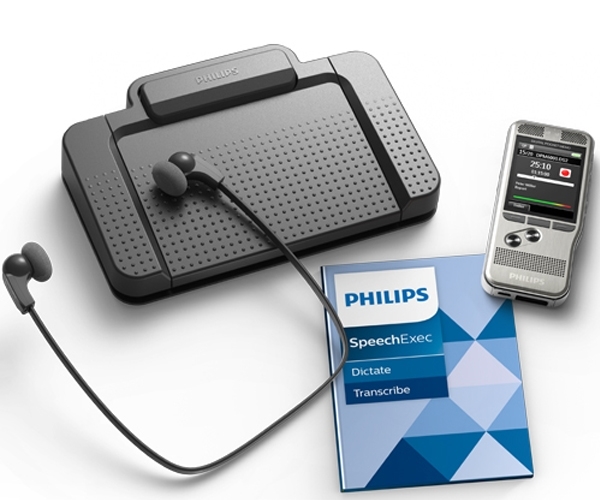 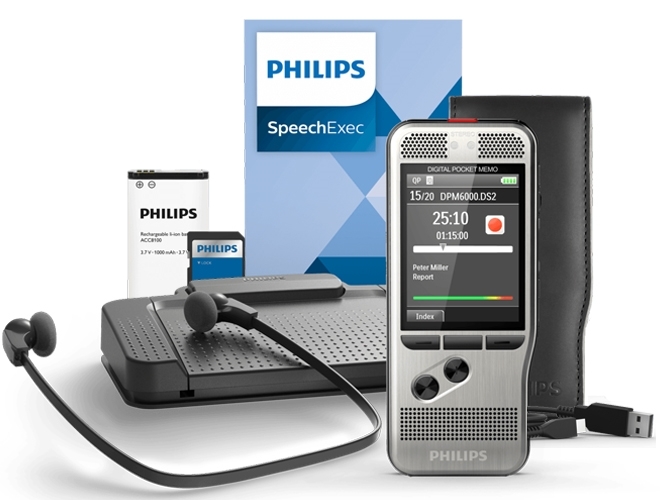 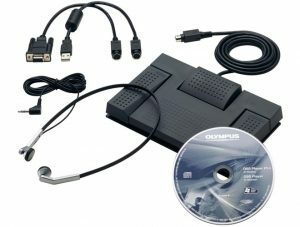 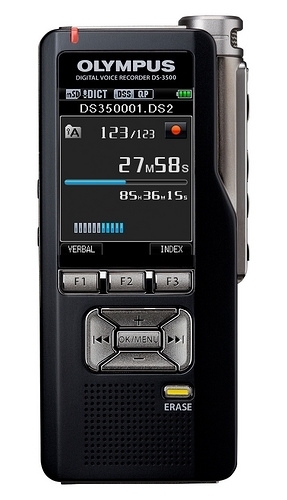 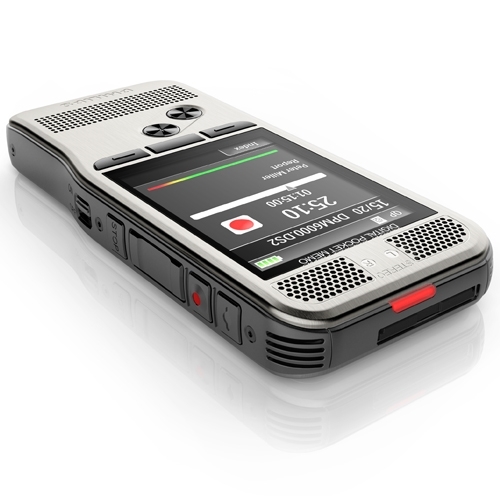 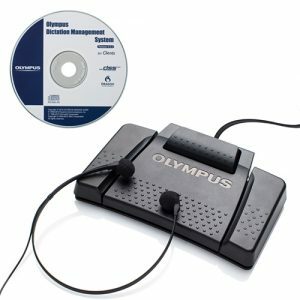 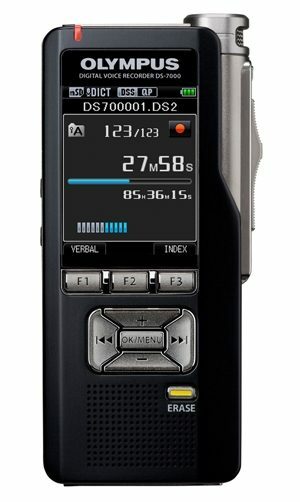 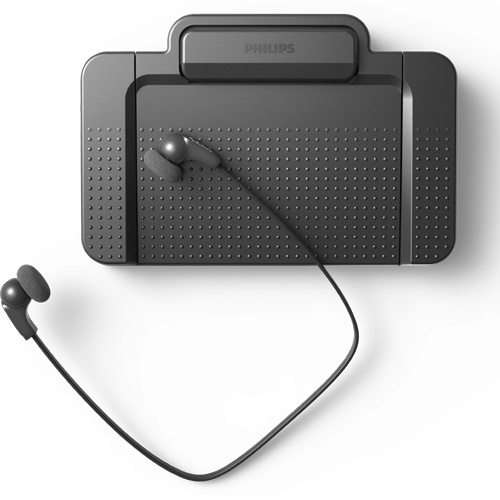 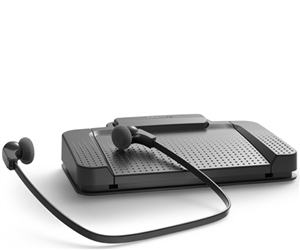 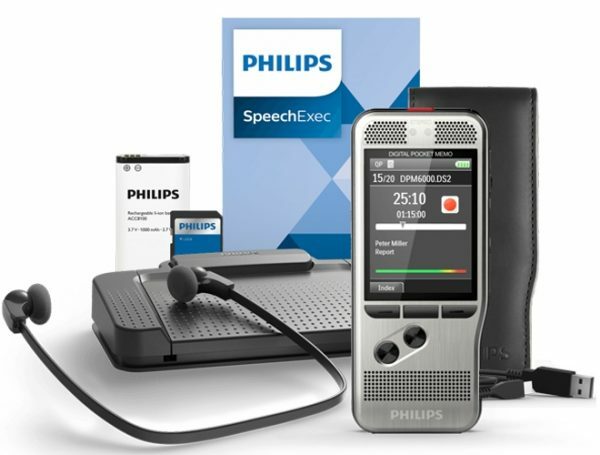 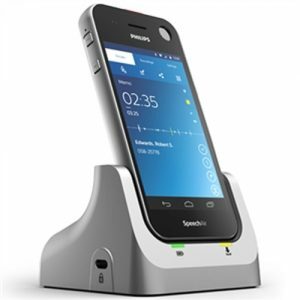 The Philips DPM6700 Pocket memo dictation recorder takes dictation to a new level. 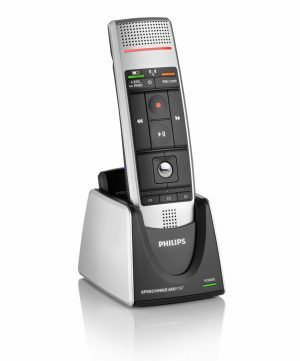 With two microphones that deliver superior audio quality for your dictations and a robust yet lightweight stainless steel design, the DPM6700 offers perfect ergonomics for working over longer periods of time. 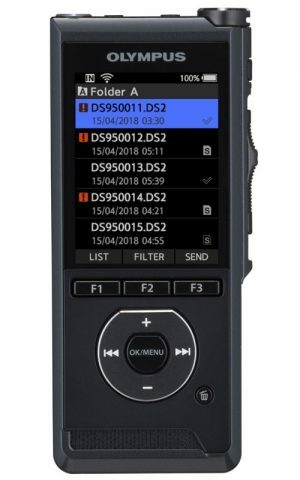 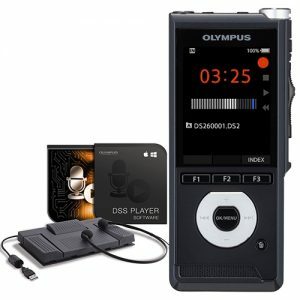 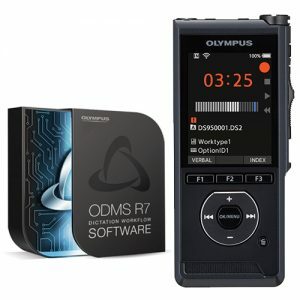 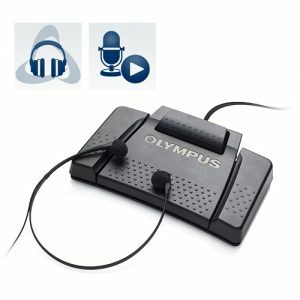 Power saving features and high capacity Li-ion battery offer extended recording time and easy charging through a standard USB connection.